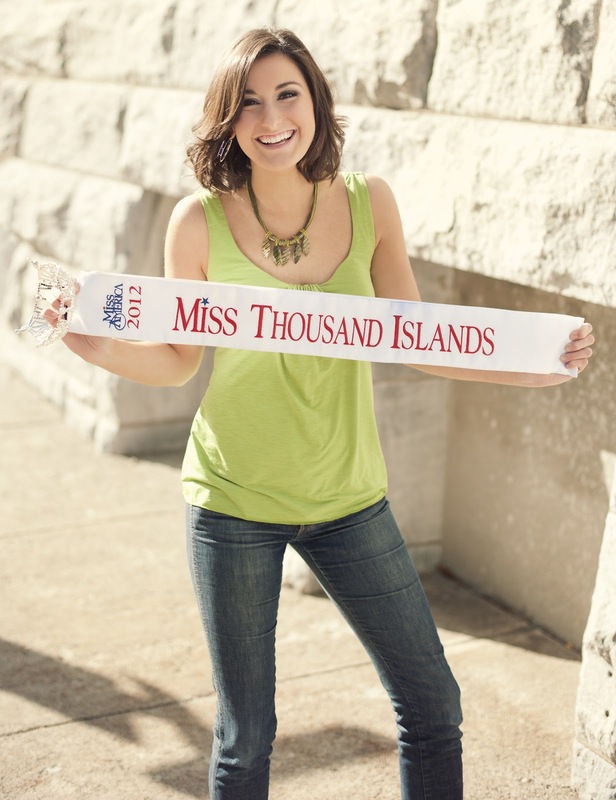 The 2013 Miss Thousand Islands Pageant will be held at the historic Clayton Opera House in Clayton, NY on Saturday, August 11 at 7 p.m. 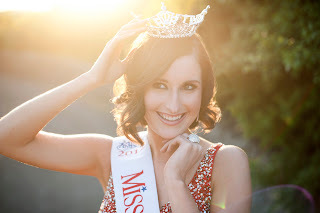 The Pageant is an official preliminary to Miss America, and will crown Miss Thousand Islands 2013 at the culmination of a community service-themed production titled Point of Service. 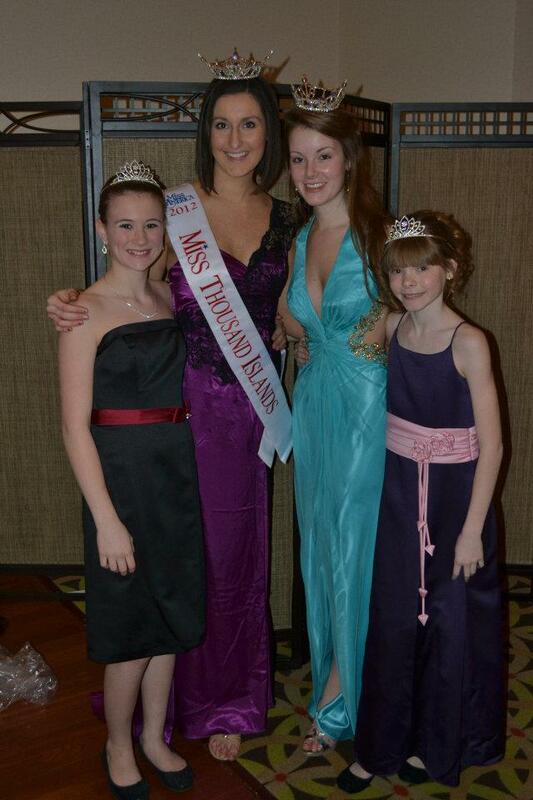 Miss Thousand Islands 2012 Allison Carlos and Miss Thousand Islands Outstanding Teen Maggie Ackerman will participate in the event, as well as Miss TI Star Princesses Joelle Leek and Sarah Roux. Eight young women from upstate New York will compete for the title of Miss Thousand Islands 2013. The winner will receive a $1,000 scholarship and a trip to compete in the Miss New York 2013 Pageant in Staten Island, NY, next summer. 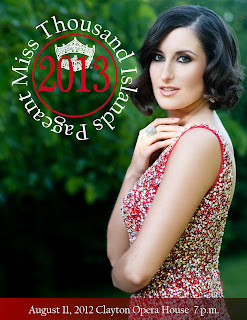 More than $2,000 in additional cash and scholarships will be given at the pageant, to runners-up and non-finalists. Tickets to the event are $12 at the door. There also will be raffles and a 50/50 contest. The pageant will be hosted by Brian Sweeney, a physical therapist at Fort Drum, and Ann Walck Iannotta, Miss Thousand Islands 2005 and 2007. 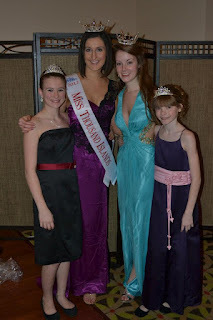 The Miss Thousand Islands Scholarship Pageant is a not-for-profit organization which provides opportunities for young women in New York State to further their educational goals through scholarship, service, and achievement. The pageant was the recipient of the Miss New York Organization’s award for 2012 Best Production and the 2012 Volunteers of the Year award for board members Gary and Sue Pilon. The 2013 pageant is sponsored by many area businesses, including A Touch of Grace, Waterbury Fine Jewelers, April McClintock Photography, The Ritz Salon, Stewart’s Shops, Jreck’s and Bella’s Bistro.